Put down the mirror, Diva, you look beautiful! 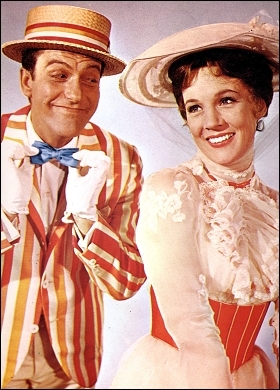 Two days ago, Disney released “Mary Poppins” 50th Anniversary blu-ray DVD. This classic feature films production became an epic story in itself. That story has been constructed into a new film, “Saving Mr. Banks”, a widely anticipated movie about the making of “Mary Poppins”, which opens in theaters on December 20th. The movie “Mary Poppins” was released on August 26th, 1964, earning $28.5 million in 1965, making it the most profitable film that year. It took Walt Disney over 14 years to convince P.L. 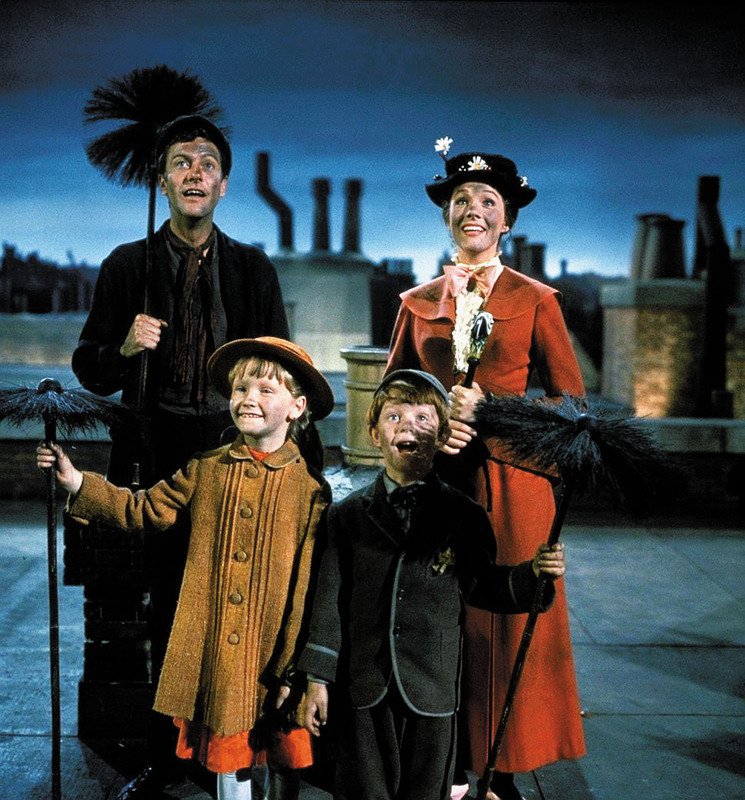 Traver’s, the author of the “Mary Poppins” books, to sign over the rights to the studio and create this film. 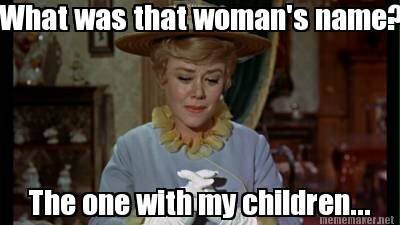 But more on that with “Saving Mr. Banks“! Now it’s time for some fun movie quirks and facts! 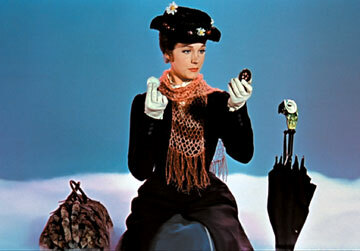 But, cream of the crop, tip of the top, it`s Mary Poppins and there we stop. 2.) 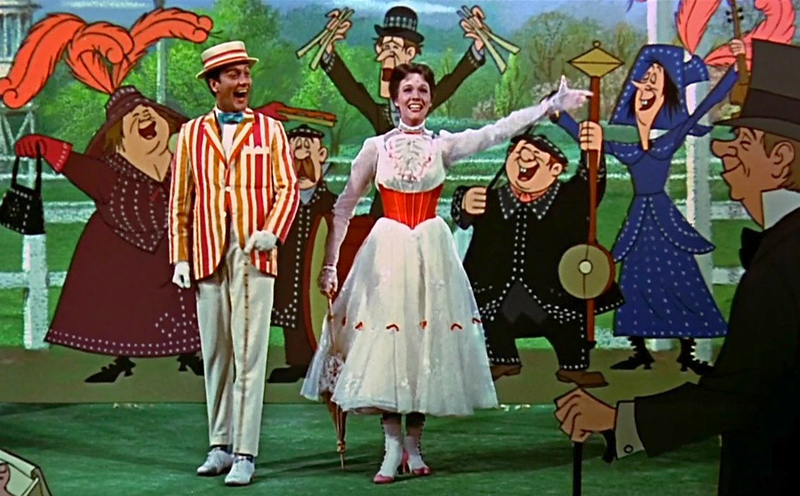 Mary Poppins and Mrs. Banks never speak to each other in the film.